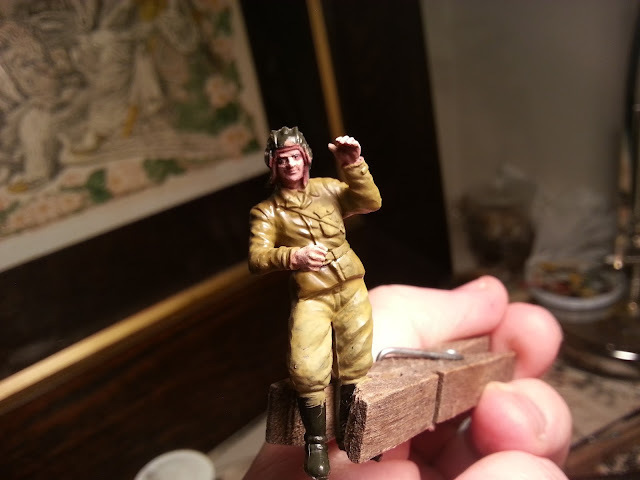 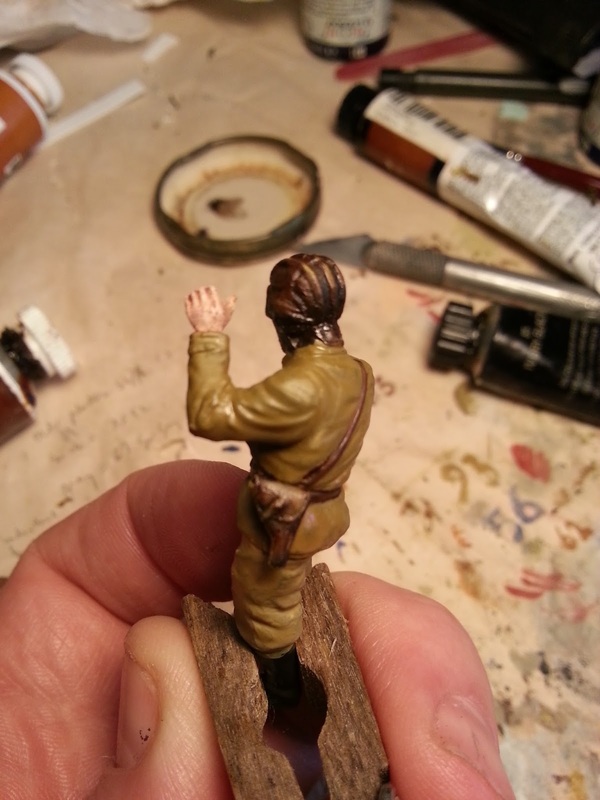 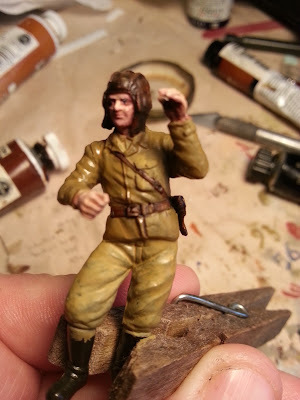 Tonight I'm painting a 1/35 Soviet tank crew figure. 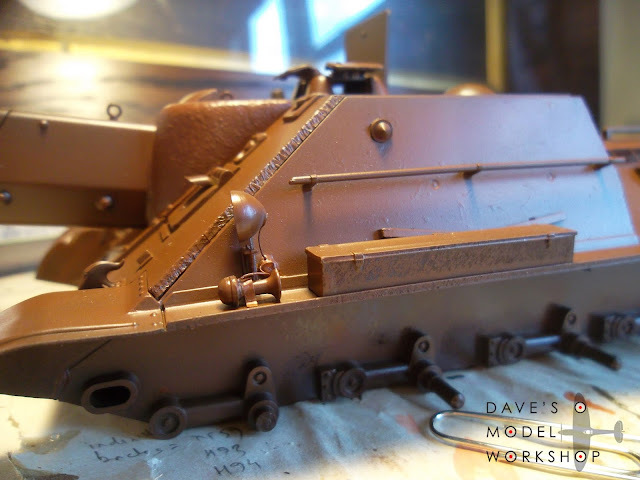 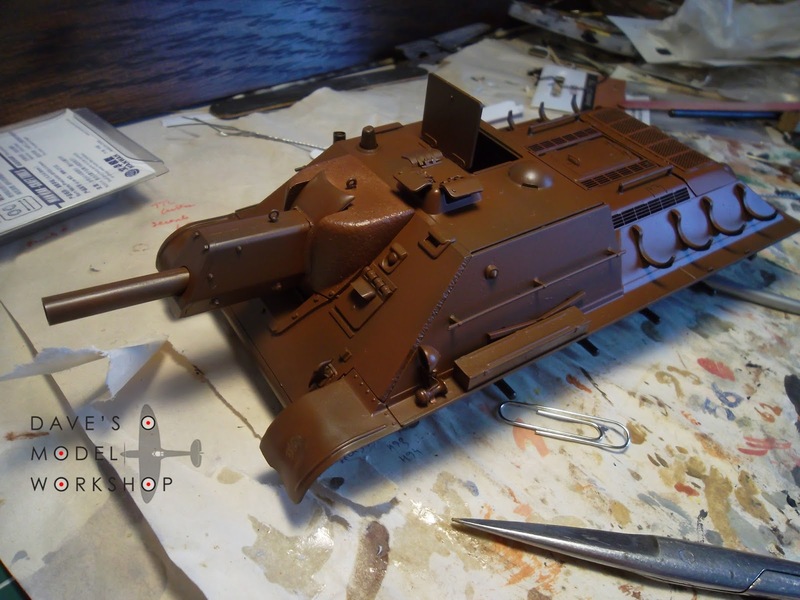 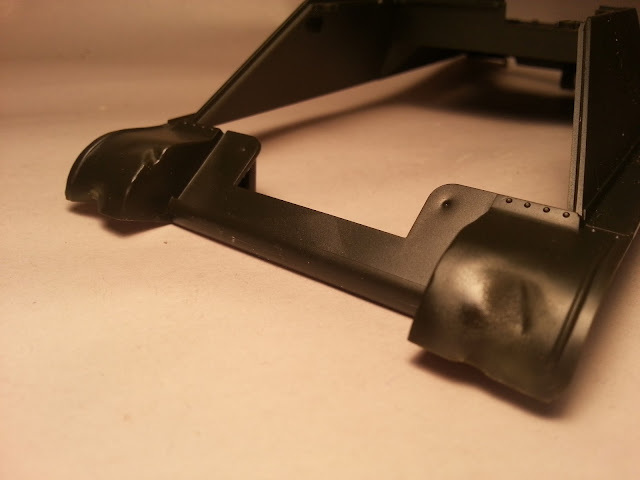 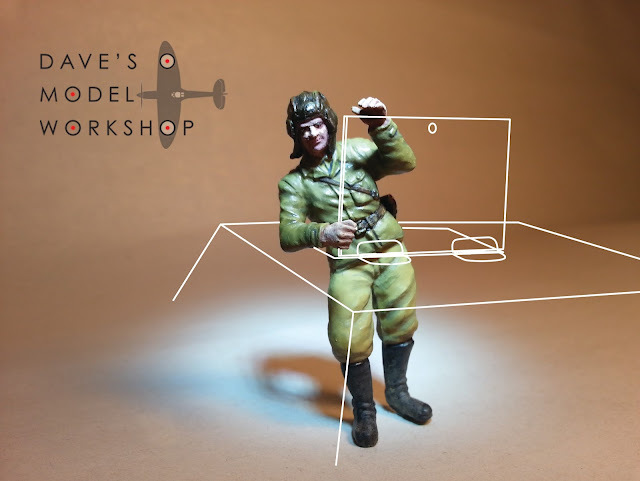 It is the bog standard figure which came with the Tamiya SU-122 Russian Assault Gun I am working on at the moment (Tamiya model 35093). 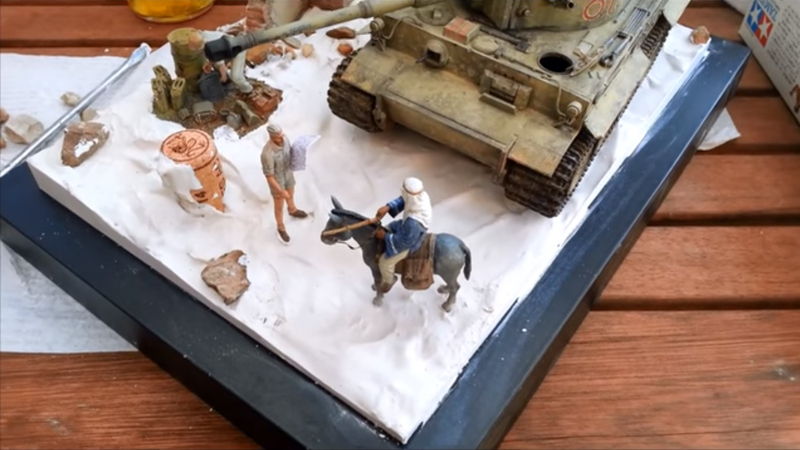 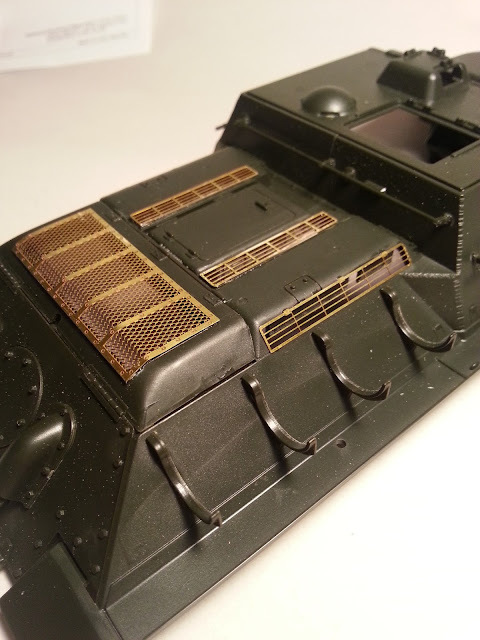 Circa 1987, it's nothing much compared to modern resin figures, but it works perfectly with the raised hatch on the tank, and with some careful painting I think I can make a purse out of a sow's ear. 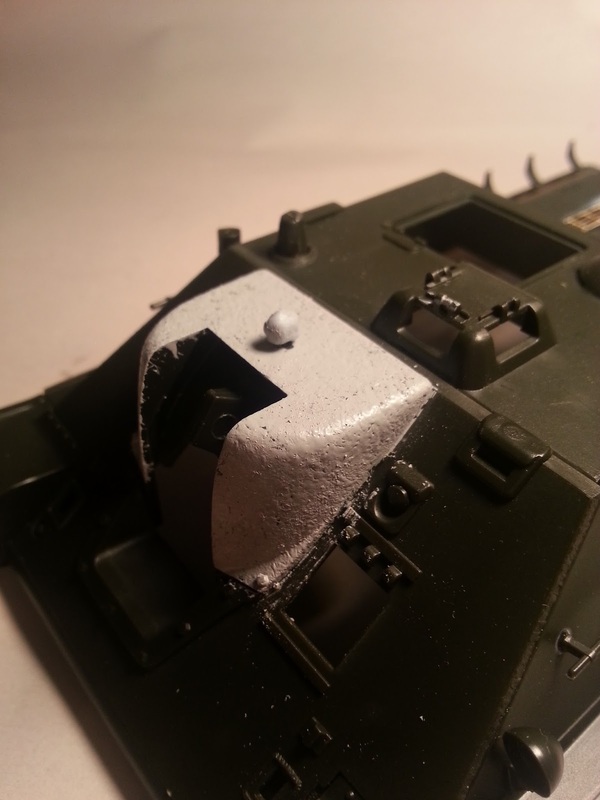 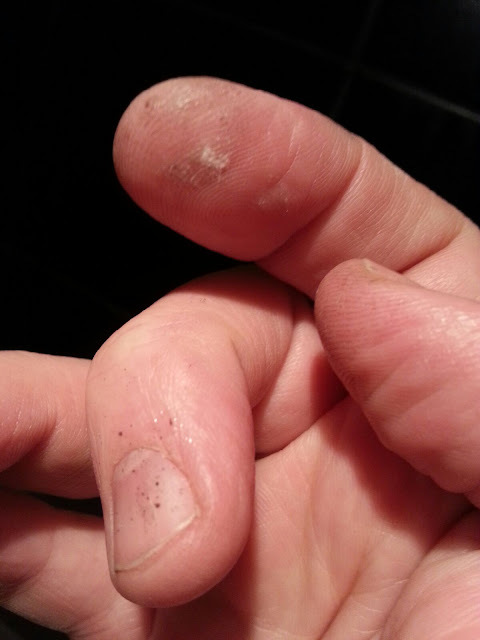 More progress pics to come. 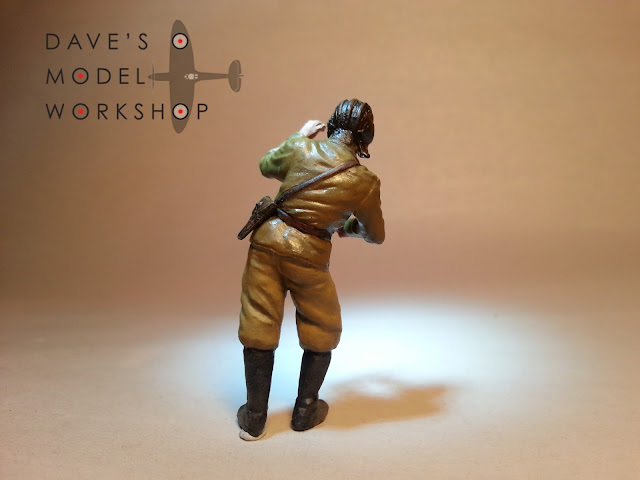 1/35 Soviet tank crew man.